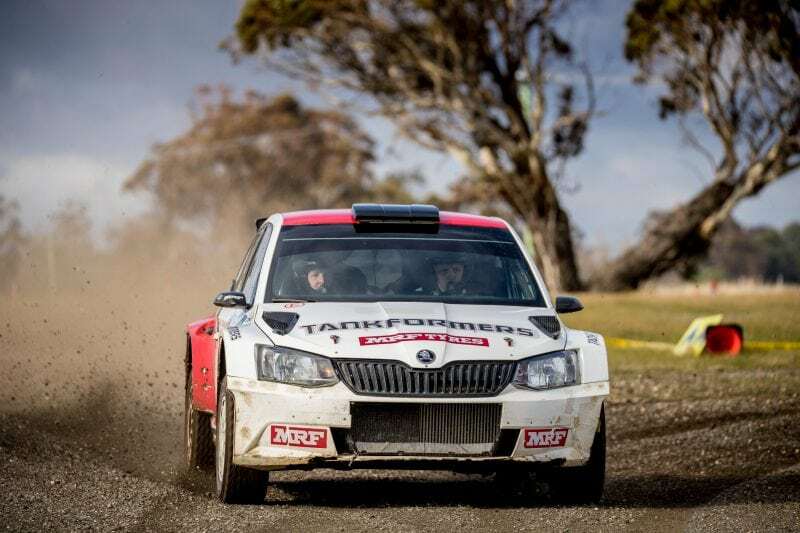 COFFS COAST (NSW) – Kennards Hire Rally Australia will decide the winner of the 2018 CAMS Australian Rally Championship in November after the penultimate national round failed to produce an unbeatable leader in South Australia yesterday. Despite a tough weekend in the Bott Adelaide Hills Rally, three-time champion Eli Evans retains the lead in the six-round series, but rivals Harry Bates, Steve Glenney and Molly Taylor also remain in contention for the NSW Coffs Coast finale on 15-18 November. Bates, driving a Toyota Yaris AP4, was the overall Adelaide Hills Rally winner across two heats ahead of Taylor in a Subaru Impreza and Evans, who was fourth in a Skoda Fabia. Glenney finished eighth in a Subaru. Bates won the first heat on Saturday and finished second yesterday, Evans won yesterday but later was excluded from Saturday’s results and penalised 20 points for a rule infringement, Glenney finished second on Saturday but retired from heat two without points after a rollover and Taylor finished third on both days. With a total of 100 points available at Rally Australia for the outright ARC round winner and winner of each of the three daily legs, all four drivers have a chance at the title. The certainty of a showdown to determine Australia’s top rally driver for 2018 adds to the growing excitement around Kennards Hire Rally Australia, which appears increasingly likely also to host the FIA World Rally Championship decider. After WRC 10 rounds, Belgian Thierry Neuville leads the competition from Ott Tänak and five-time champion Sébastien Ogier with events still to run in Great Britain, Spain and Australia. The prospect of seeing the World and Australian Rally Championships decided on the Coffs Coast will be another major attraction for one of Australia’s biggest motorsport events of the year, says event Chairman Ben Rainsford. 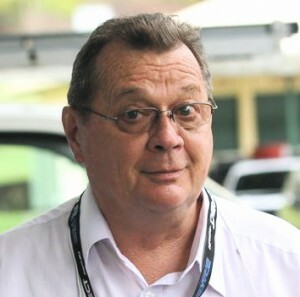 “Now the CAMS ARC will be decided and the WRC looks increasingly likely for a showdown on the Coffs Coast, there’s even more reason for visitors to make their ticket and accommodation reservations without delay. We’ll also have cars competing in the R6 Digital Cup and Classic sections of the rally. Tickets are on sale atwww.rallyaustralia.com.au, which also offers comprehensive spectating information including timetables, naps and road directions.